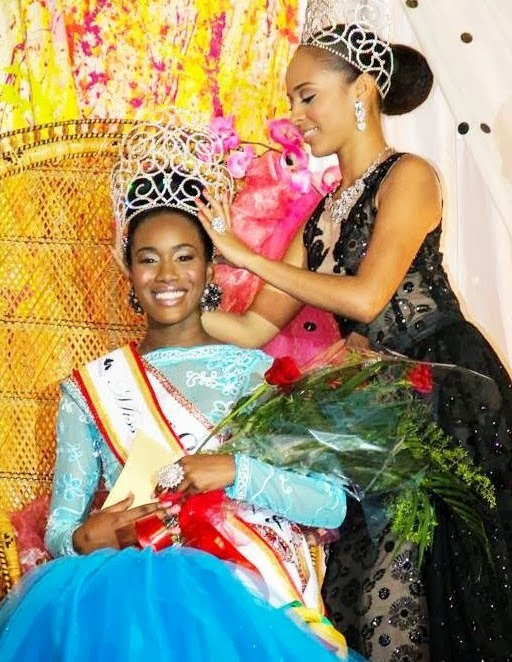 ROSEAU, Dominica - Francine Tiffany Baron (20, Grand Bay) was crowned Miss Dominica 2014 at the Windsor Park in Roseau on February 28. 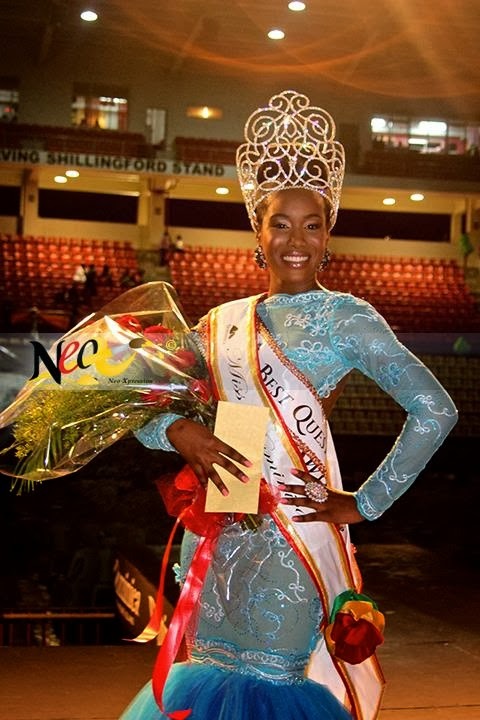 She will represent Dominica in Miss World 2014 in London, England. 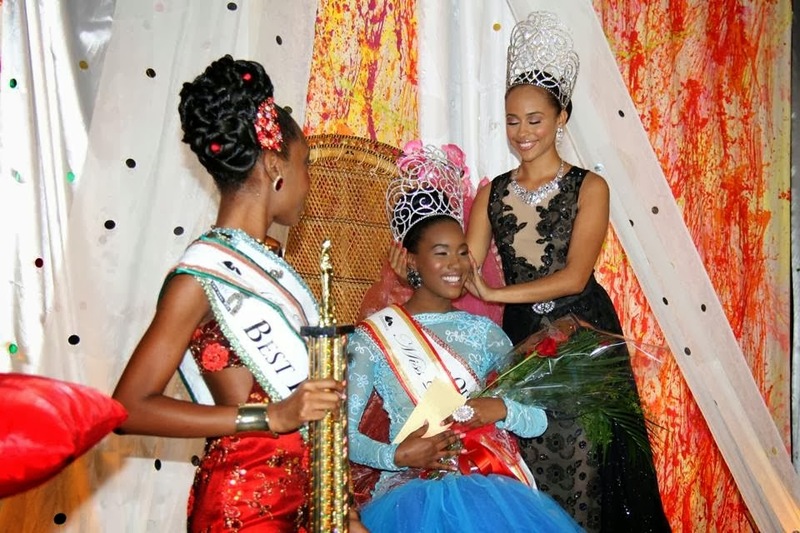 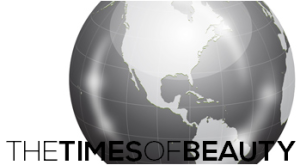 The first runner-up was Donnella Riviere and the second runner-up was Octavia Prosper.